Binders. Backpacks. Pencils. Glue. The kids are ready for that first day of school! Woohoo! 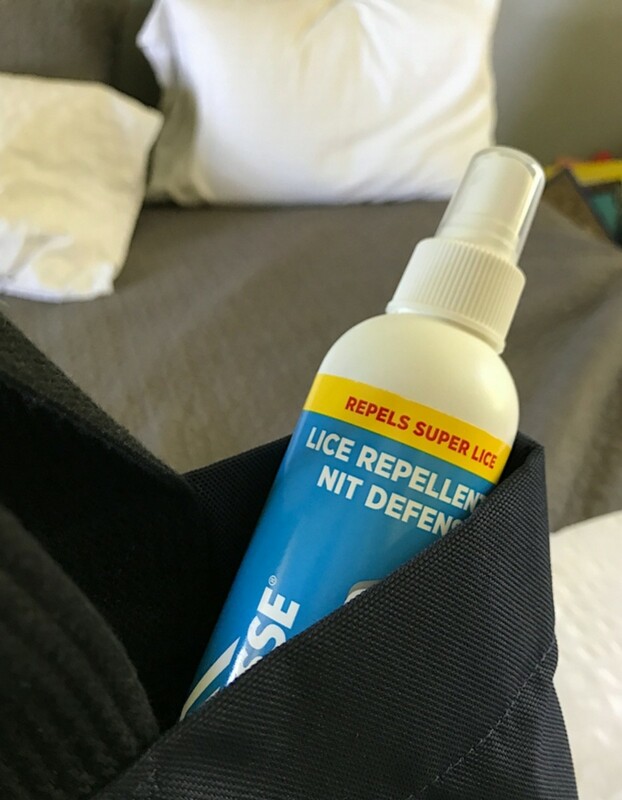 But between the lunch snacks and school supplies, there’s one more important item to make sure to throw into your back-to-school shopping basket: lice prevention. 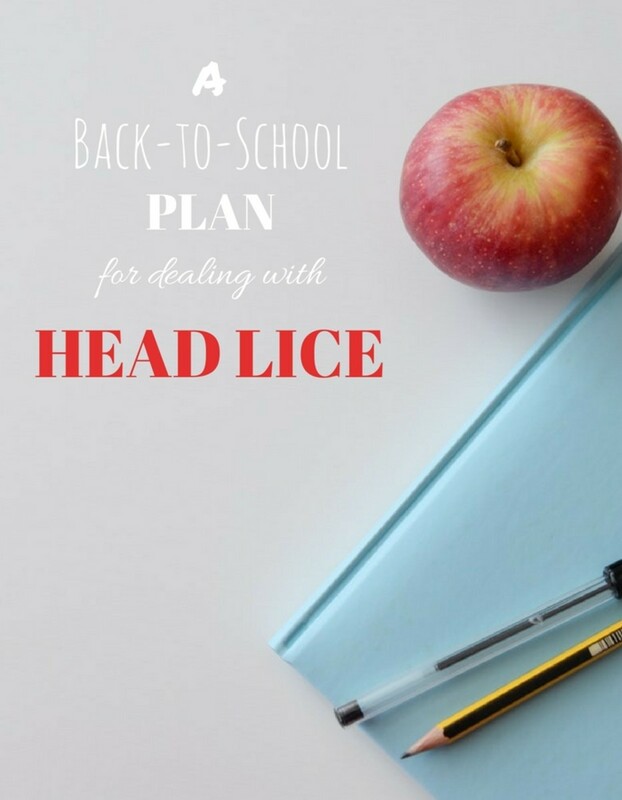 Here’s my back-to-school plan for preventing and dealing with head lice this school year. I cringe whenever I find that dreaded half-sheet note from the nurse’s office in my son’s backpack revealing that someone in the class has lice. 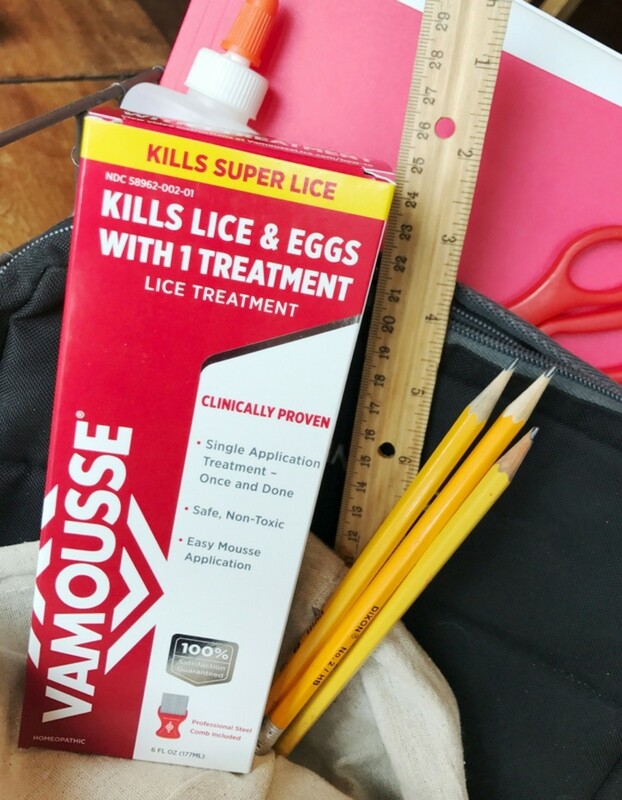 This year, instead of waiting for the bad news to arrive, I’m starting my defense early by having my boys use Vamousse Lice Repellent and Nit Defense. While the boys brush their teeth in the morning, I’ll give their hair a quick couple of spritzes. The spray dries quickly, doesn’t smell gross, and is made with essential oils that work to repel lice for up to 8 hours (!) without any synthetic pesticides. To my kids, it’s just one more step in the morning routine. 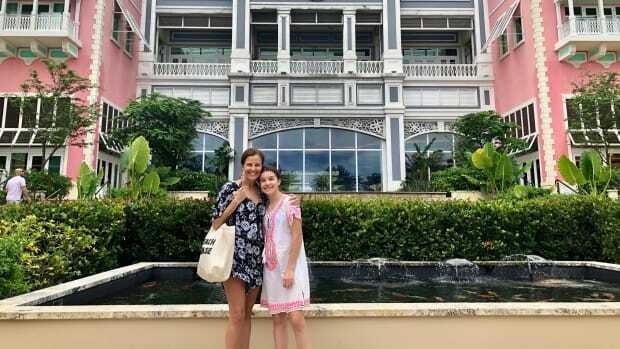 To me, it’s a superpower lice defense system that keeps my kids protected all day long and helps me rest easy - even when that lice letter does come home. I admit that the only time I check my kids’ heads for lice is a) when I hear someone at school has it and b) when one of my boys says his head is itchy. But the “itchy head” test is not an effective method. First, not all kids get an itchy head from lice, and second, the itching can take up to 4 to 6 weeks to show up - which gives lice lots of time to spread to other family members. 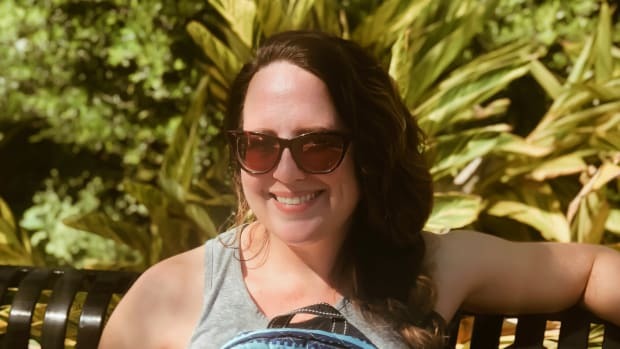 So this school year, once or twice a week when I’m cuddling with my boys in the morning, or watching a movie with them Friday night, I’m just going to take a quick little peek at their scalp and look for lice. About the size of a poppy seed, lice eggs are often located on the hair shaft next to the scalp and can look like dandruff that doesn’t brush away. Be sure to pay particular attention to the nape of the neck, behind the ears, and on bangs - places lice love to hide. And - sigh - if lice do arrive…. 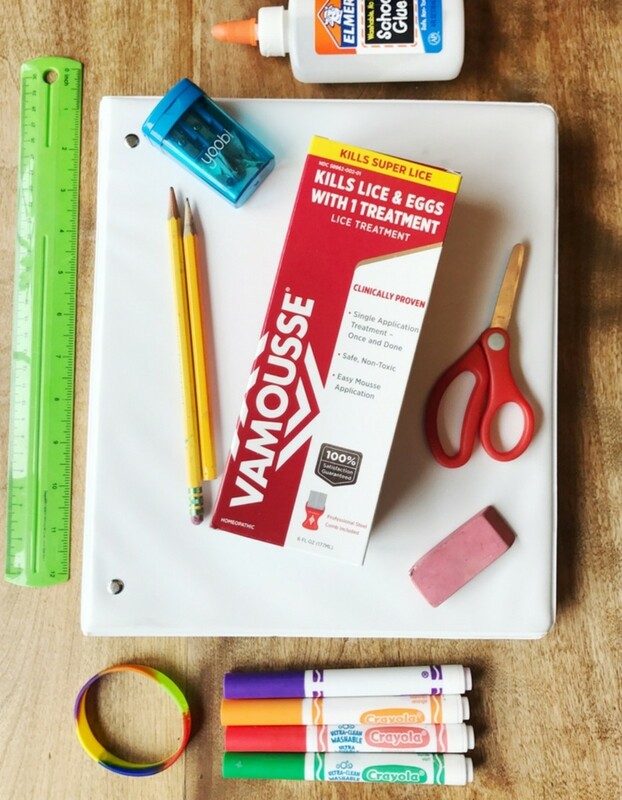 I’m keeping my fingers crossed my boys don’t get lice this school year, but if they do, I’m reaching for a clinically proven treatment solution like Vamousse Lice Treatment. 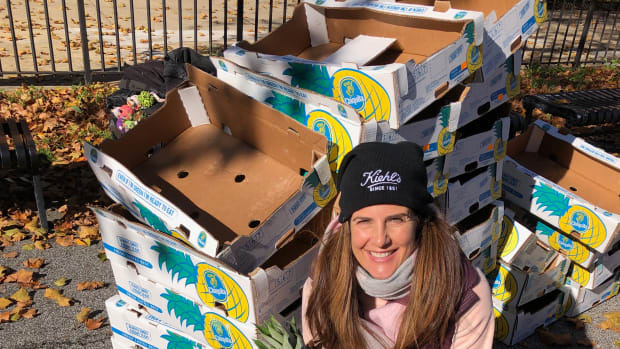 Pesticide-free and made with safe, non-toxic ingredients, I’ll rest easy knowing that with just one 15-minute treatment, the lice and their eggs will be history and my boys and I can get back to daily life. 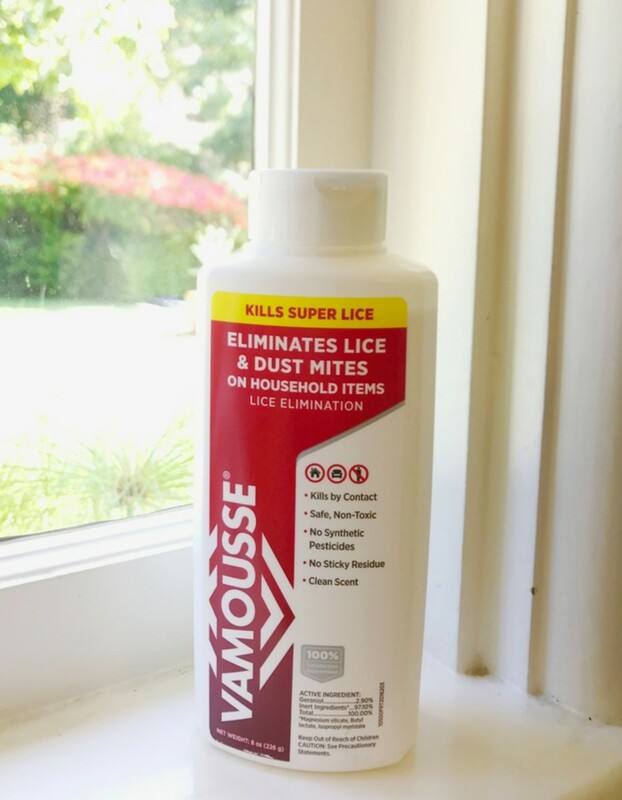 Make sure you grab a bottle of Vamousse’s Lice Elimination Powder too. 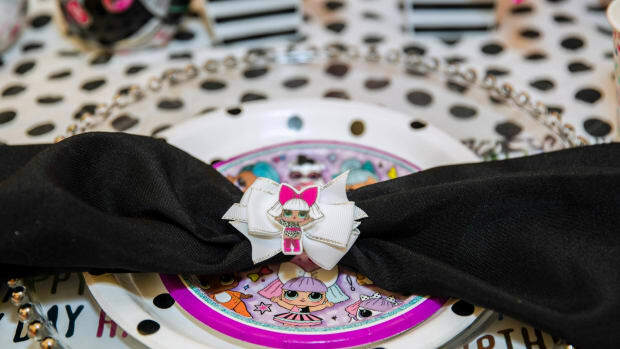 While lice can only live one or two days without a host, those few days are still enough time for lice to spread to friends, siblings, and, gulp, even parents. 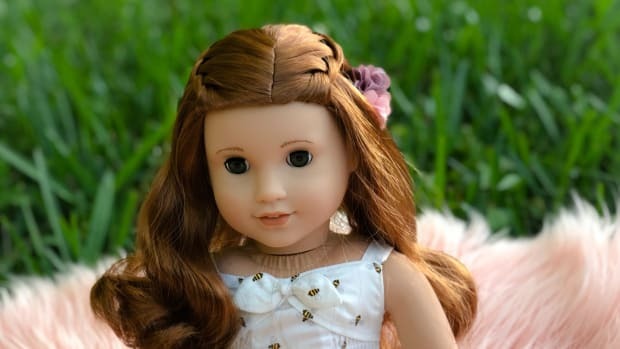 After you use the Lice Treatment on your child’s hair, get rid of lice on bedding, clothes, and stuffed animals by washing, soaking, or drying on high heat (at least 130°F). For non-washable household items like couches, carpet, or car headrests, sprinkle on Lice Elimination Powder, let it sit for 60 minutes, and then vacuum it up. A simple, fast, and easy way to prevent lice from spreading. Click here for even more household cleaning tips to prevent lice reinfestation. Now if only there was a product to prevent homework complaining…. 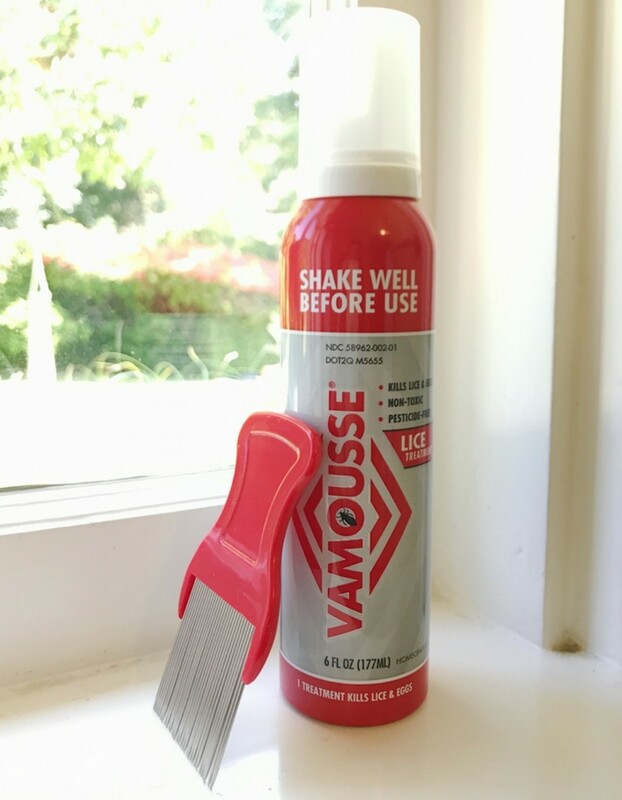 Find Vamousse products without a prescription nationwide at Walmart, CVS, Walgreens and online at Amazon.com.